Dundee Women’s Festival is celebrating it’s 10th year and will run from 1st to 20th March 2016. On 8th March, International Women’s Day is celebrated all over the world, to recognise women’s rights, their qualities and their achievements. Twenty seven countries have a public holiday. Here in Dundee, its even better – there’s a 20-day festival! Dundee Women’s Festival, celebrating women with events, film, arts, drama and workshops – takes place from 28th February until 17th March. As in past years, there will be a great programme of activities. 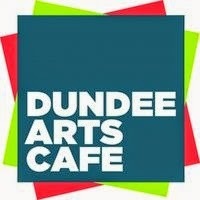 You can download full details at http://tinyurl.com/dundeewomensfestival. 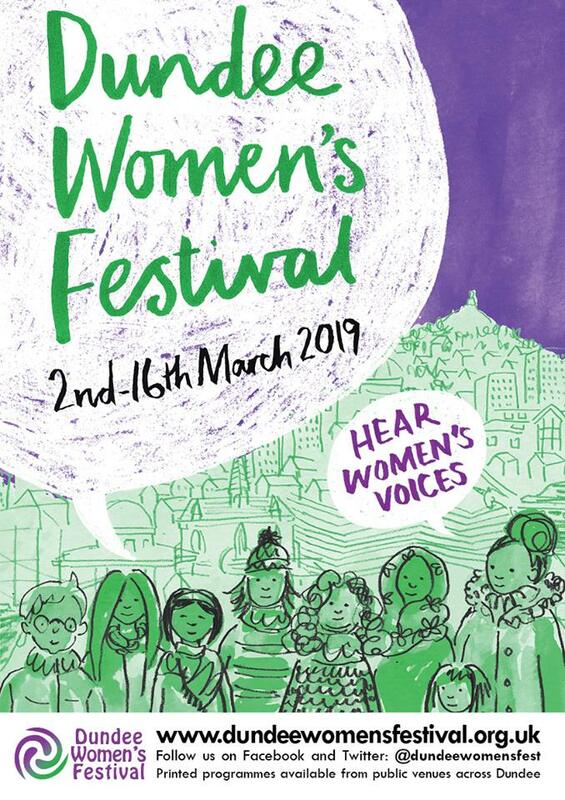 City councillors have been sent details of the planned activities for this year’s Dundee Women’s Festival, taking place between 28th February and 13th March. There’s a huge range of events, film, drama and workshops and the Festival Programme 2011 is now available from Dundee Voluntary Action at their Number Ten Reception, 10 Constitution Road. 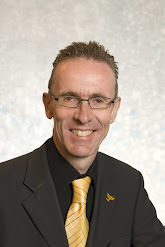 You will soon be able to download it from DVA website and there’s also information on Facebook.